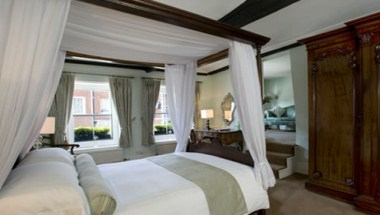 The Angel Hotel can be located Midhurst, England. 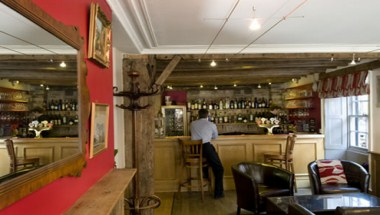 Situated in the heart of the south downs, the Angel Hotel and Bentleys restaurant offers a unique blend of fresh contemporary design, while paying respect to the heritage of over 400 years of history. 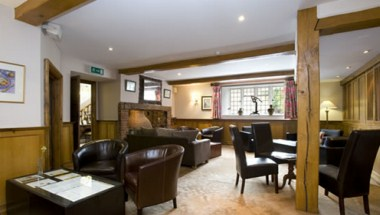 Whatever the occasion, The Angel provides a great location for your special event. Whether it’s a small wedding, special birthday, anniversary, exclusive private dining or simply an informal family get together, we will look after you and your guests in a friendly, attentive and highly professional manner. 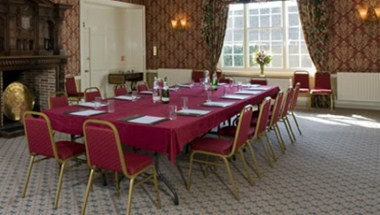 We house The Court Room and The Reading Room for meetings, seminars and special events. 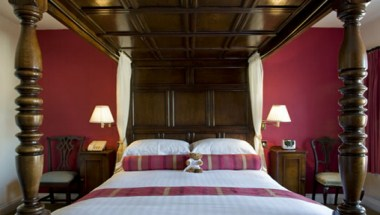 We provide a professional dedicated events team on hand to look after you from the initial enquiry to departure.